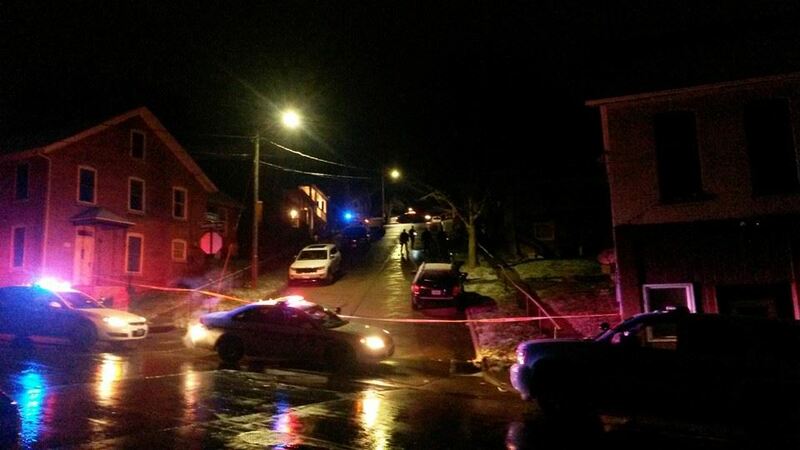 On December 1st, 2015, at approximately 10:33 p.m. Dubuque Police responded to the area of Spruce and Jefferson Streets on the report of multiple shots fired. Upon arrival, officers located evidence confirming several shots had been fired, including shell casings and damage to property at 611 University Avenue. It is believed the residence at 611 University Avenue was occupied at the time of the shooting, but the occupants fled prior to police arrival. No injuries were reported and the investigation remains ongoing. This is the 32nd confirmed shots fired incident in 2015.